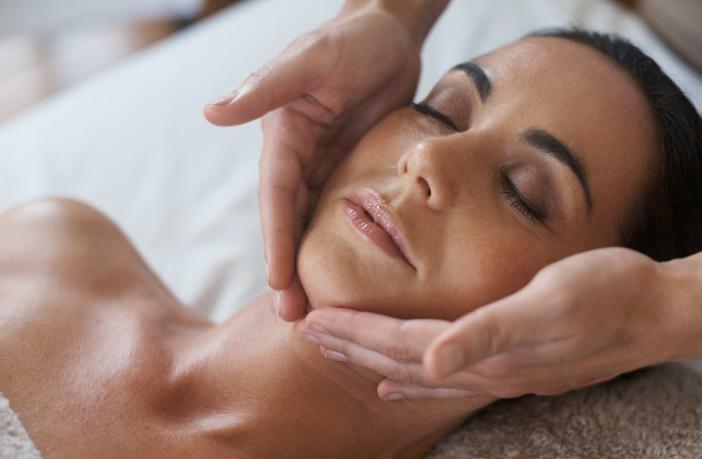 10 Popular Lunchtime Aesthetic Treatments. No one is perfect. That being said, there might be some parts of yourself you’re not happy with. Those parts could be a facial feature or the way a part of your body looks. With this unhappiness, you might have wondered if there was a way to fix these parts of yourself. The solution is an aesthetic doctor. These doctors provide such a wide range of services that you might not even know where to begin. 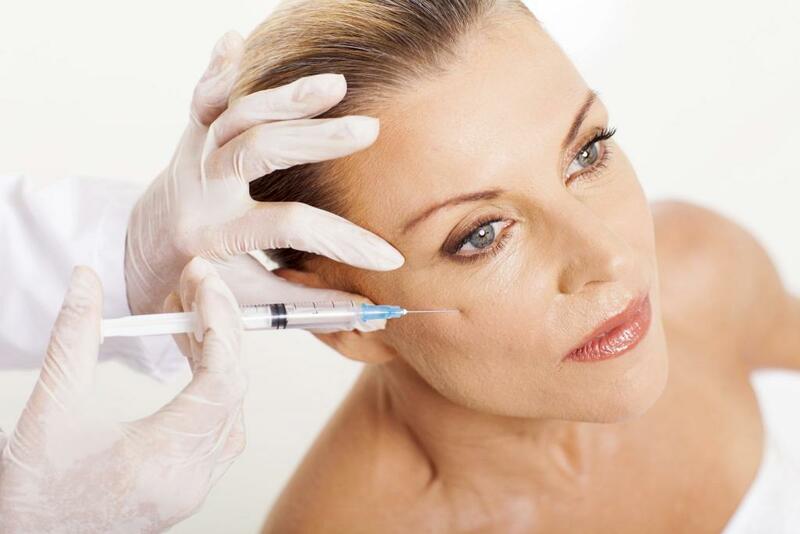 Many people have misconceptions when thinking of cosmetic procedures. One such misconception is that the procedures would take a long time. However, with the advances made in the field of cosmetic technology, many procedures now take between 20 minutes and an hour. There are both surgical and non-surgical procedures available. 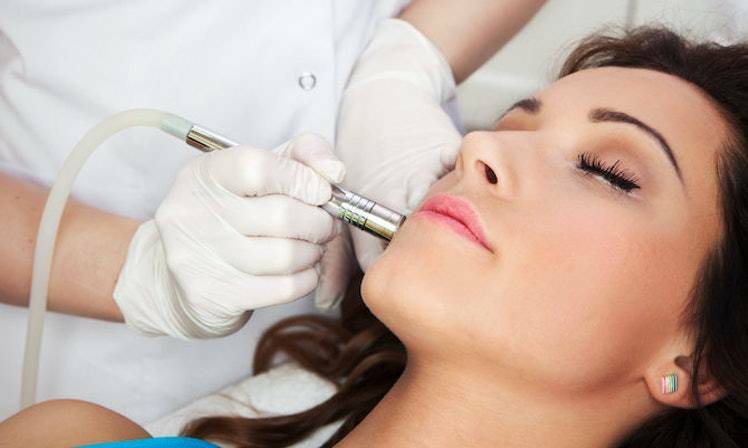 Under the umbrella of non-surgical procedures, there are three categories; tightening of deeper tissue, replenishing lost volume and resurfacing of the superficial skin. Here are 10 examples of popular lunchtime aesthetic treatments that can be completed within your lunch hour. 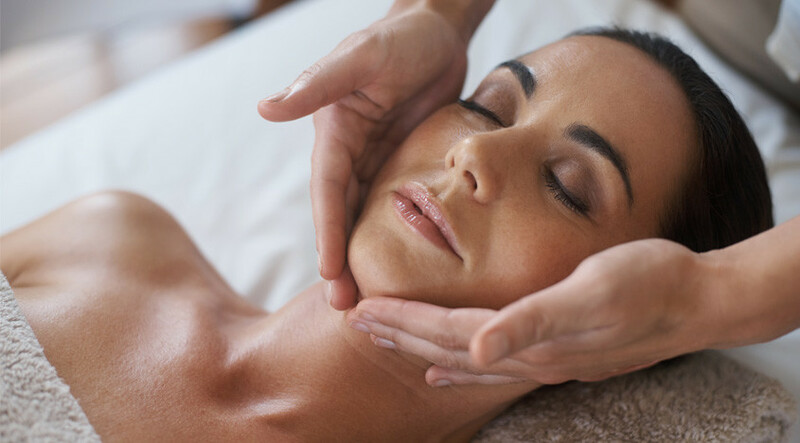 This popular treatment is used to rid the face of wrinkles, crow’s feet, fine lines and some folds that have appeared in the neck over a period of time. The effects of the injections can last up to 6 months. 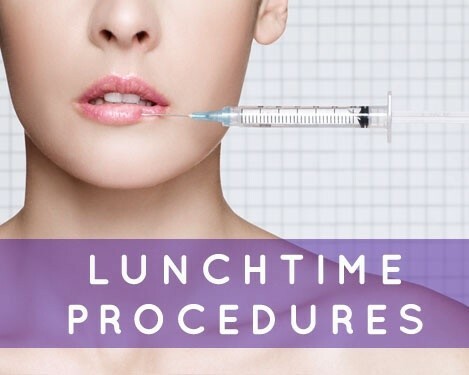 Lunchtime aesthetic treatments like this commonly take about 45 minutes to be administered to the desired areas. As people age, there is a loss in facial volume for both men and women. The answer to this issue is injectable dermal fillers that add volume to lips or cheeks. This minimizes the visibility of wrinkles and fine lines while giving the person a more youthful appearance. This is an alternative to dermal fillers. The procedure involves the grafting of fat from other parts of the body and strategically moving it to the face to correct volume loss. This method can fix smile lines, crow’s feet, acne scars, skin depressions, laugh lines, concave cheeks or any other parts of the face that are sunken. The procedure uses a pulsating laser beam to remove unwanted hair. It’s a relatively popular procedure, with 1.1 million procedures being performed in 2015. While the results of this procedure are permanent, more than one treatment is required to effectively damage the hair follicles in the area of treatment. Through this procedure, all dead skin cells are removed and the skin appears evenly toned and radiant. This is achieved through the use of micro-crystals that polish the outermost layer of skin. The procedure has been known to reduce age spots, acne scars and ultra-fine lines. While it is a painless procedure, the skin is typically sensitive for the first few hours following the session. This is a good option for those who wish to reduce the appearance of wrinkles, fine lines, freckles, age spots and even mild scarring. The procedure involves applying a chemical based product to the face and having the uppermost layer of the skin peel off. The procedure may cause the skin to turn red so if you have somewhere to be after the treatment, do request the use of a less concentrated solution. To achieve maximum results, two to four treatments should be conducted over a span of three to four months. Discomfort should be expected as the injection may cause swelling and tenderness around the area for up to three weeks. Stinging may also be experienced but only for a short while. 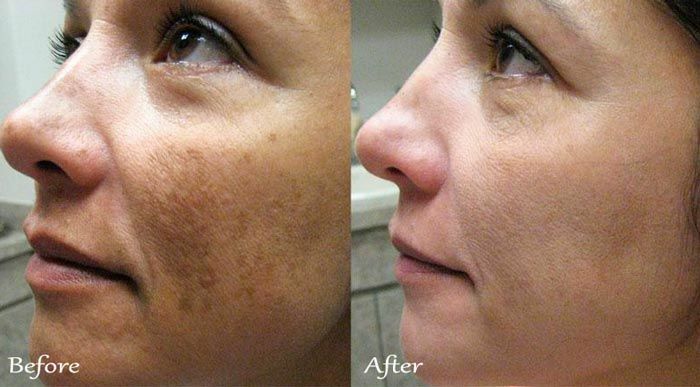 The procedure is able to correct a range of issues such as pigmentation, blotchiness, redness and fine lines. The results of these procedures are able to mimic that of a facelift. The results are often subtle but most definitely permanent. Badly stained teeth are definitely not desirable and the way your teeth look definitely have an impact on your general appearance. A bleaching agent is applied to your teeth. A laser light is then shone on your teeth to activate the product and begin the whitening process. Technological advances have allowed one process to produce results that last up to a year. Each process typically takes under an hour. 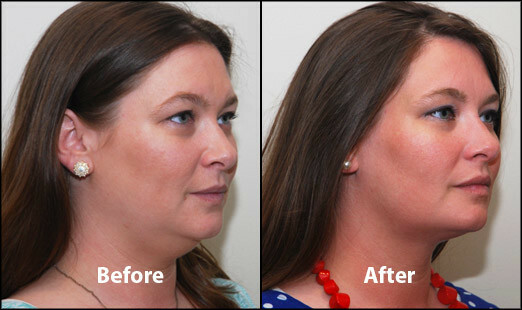 These lunchtime aesthetic treatments are ideal for the lower face and neck and produce chiselling results. The procedures utilize laser energy that is placed underneath the skin to melt fat and tighten the skin. Small incisions are made behind the ears and under the chin. A fine laser then goes under the skin to tighten the area and remove fat. This procedure works well in tandem with other rejuvenation treatments.